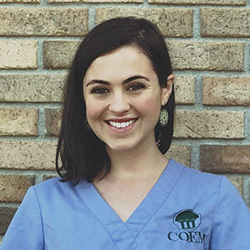 Caroline C. Duncan graduated from the Medical University of South Carolina in May of 2017, where her interests were primarily psychiatric, neurologic, and pharmacologic in nature. She served on the editorial board for the school’s literary and artistic publication Humanitas and was editor-in-chief in her fourth and final year. She's a native of the Carolinas and earned an A.B. degree in biology while pursuing undergraduate research opportunities with the Department of Chemistry and Biochemistry at CofC in Charleston, South Carolina. 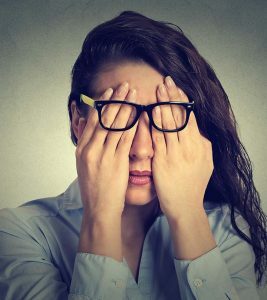 Residing in Charleston, she enjoys writing, among other things, and is excitedly seeking new experiences within the realm of the health and wellness industry.